PARIC takes an aggressive, proactive stance with all project team members to ensure that everyone understands the expectations for safety from the outset. 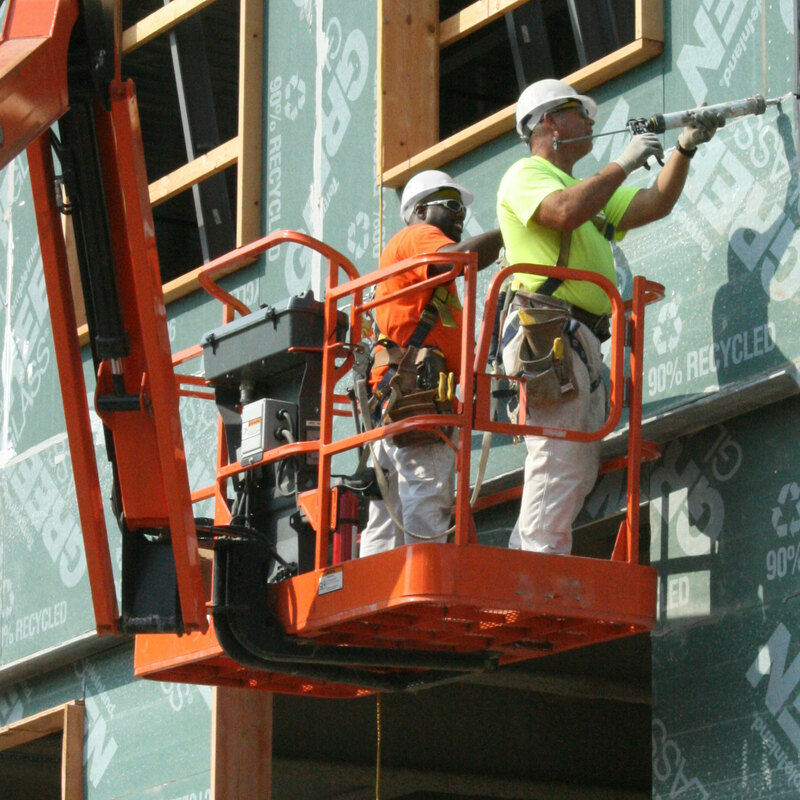 All team members must be trained to meet PARIC’s rigid safety standards and follow detailed project-specific safety plans, drafted in collaboration with owners. Standard safety procedures and training are an integral part of PARIC’s time-tested, comprehensive safety program, with a focus on pre-planning and raising awareness to prevent accidents. 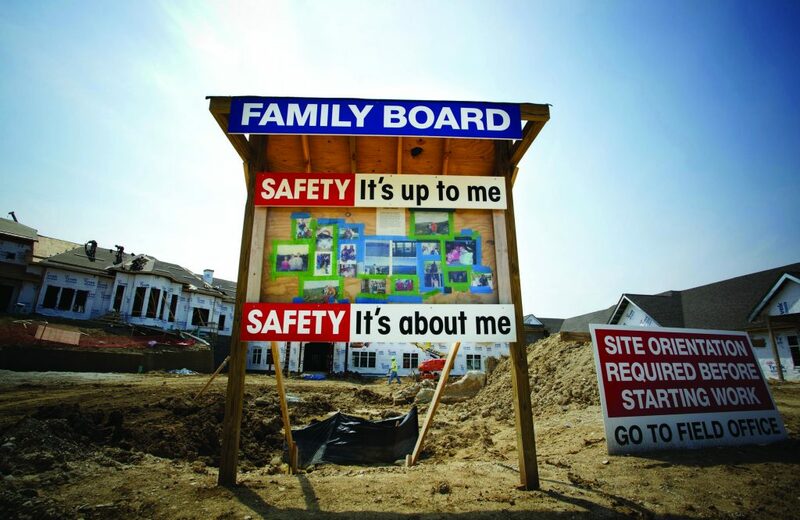 As a reminder of how important safety practices are, PARIC jobsites include a “Family Board.” Members of the crew are encouraged to display photos of their reasons for wanting to get home safely each night. Outdoor activities, hobbies, and especially family photos make a personal statement about each individual’s motivation behind making safety their number one priority.